These remind me a little of corn bread, especially if you drizzle some honey on top. I originally made them to go with a roasted chicken and root vegetables, but ended up eating all of the leftovers for breakfast all week! 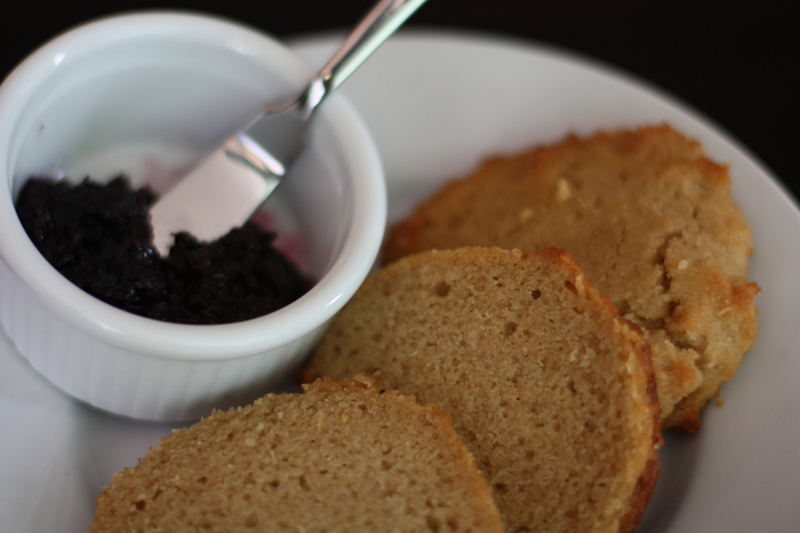 I spread them with a little butter and homemade blueberry preserves. Combine the flours, salt, and baking soda. In a separate bowl, cream together the coconut oil, eggs, honey, and almond milk. 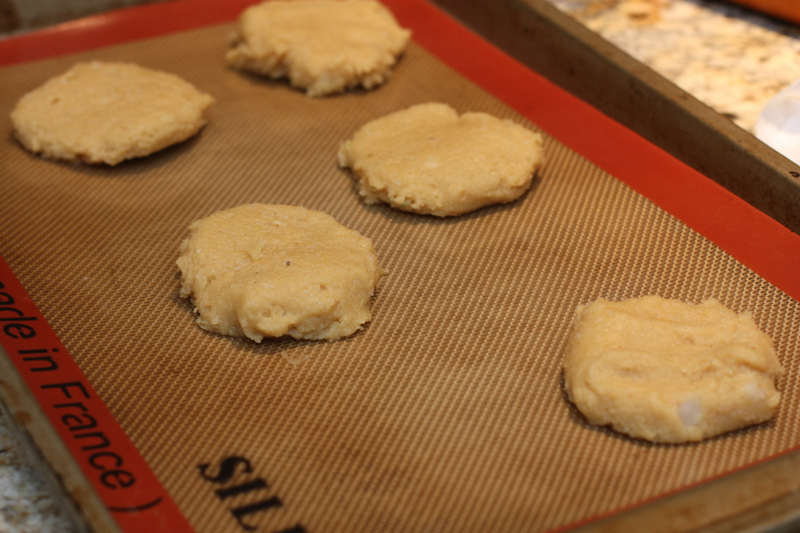 Sprinkle 1 teaspoon of coconut flour on a SilPat, or parchment paper. 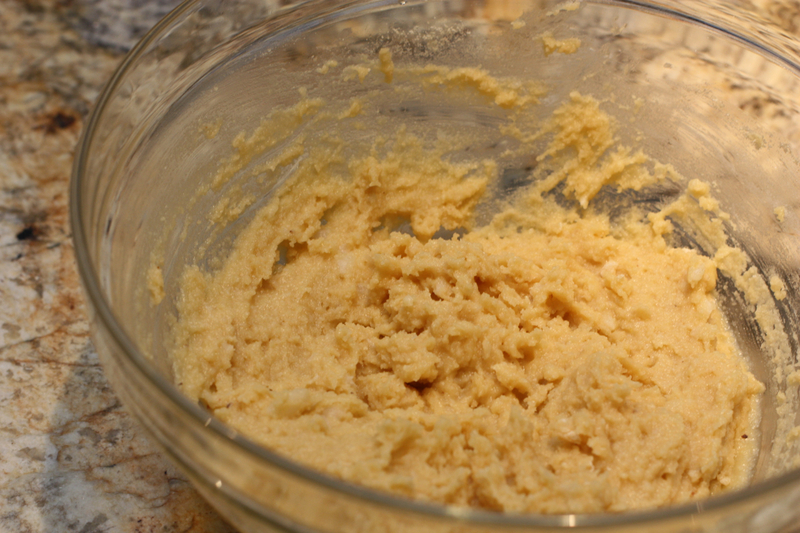 Divide the dough into 4 parts, then rub a little flour on your hands. Roll each part into a ball, then place on the SilPat. 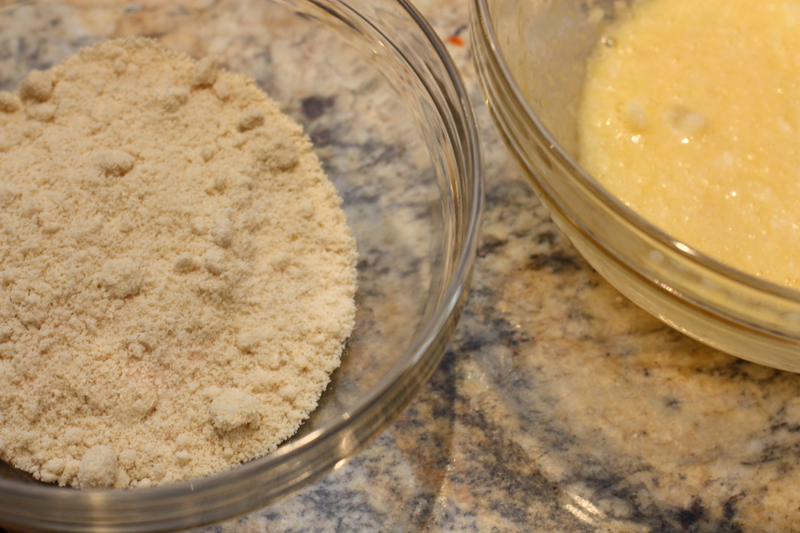 Sprinkle another teaspoon of flour on top of all the balls, then place another piece of parchment on top. Use your hand to flatten each ball of dough to about 1.5 inches thickness. Bake for 15 minutes at 350 degrees. Serve warm with honey, butter, jam, or just on their own!